A hospital based descriptive cross-sectional study was conducted to describe the prevalence of exclusive breast feeding in premature and low birth weight infants. The study included 200 infants in Hillah city Babylon Province, whose ages were less than six months. Catchments of these infants was in the neonatal /special care baby units and the general wards in both Hillah General Teaching Hospital and Babil Maternity Teaching Hospital in Babylon Governorate during the period from the first of January 2018 till the end of March 2018. The infants’ mothers came from mixed urban and rural backgrounds. Socio –demographic variables related to infants and their mothers’ obstetric data were recorded. Neonatal data was extracted from the medical records of the labor and neonatal care wards. The study included mothers of all ages, one in six of whom (16%) were teenagers marrying at a young age.52% of the older respondents reported being married during their teenage years. Since all the babies included in the study were either preterm or low birth weight, the mean birth weight was (1894.00±464.15) gm (LBW) and the mean gestational age was (34.42±2.84) weeks (preterm).The study outlined three main groups of reasons in order of frequency for quitting exclusive breast feeding, the first group involved the following reasons (milk was of poor quality, breast milk causes jaundice or diarrhea or a previous child didn't thrive on breast feeding) (53.7%), the second group covered reasons related to (advice from doctor/medical staff, or non-medically qualified person) (22%)and the third group was because of (LBW and prematurity per se)(14.6%). 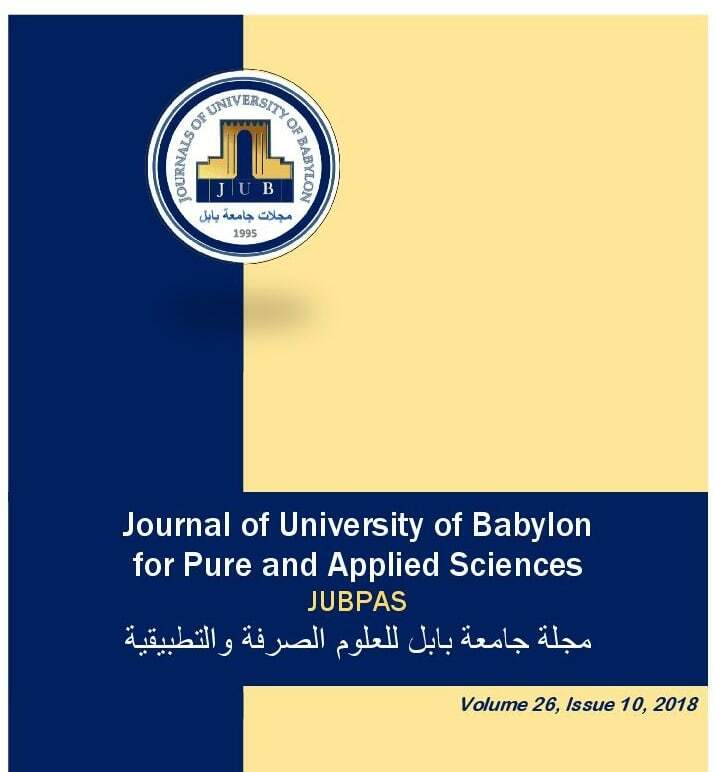 S. Makki and I. Abid Ali, “A Study of Exclusive Breast Feeding in Premature and Low Birth Weight Infants Less than Six Months of Age in Hillah City Babylon Province”, JUBPAS, vol. 26, no. 10, pp. 58 - 70, Dec. 2018.